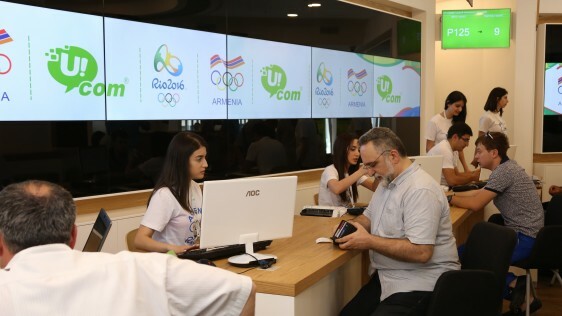 With the sponsorship of Ucom the Armenian National Olympic Team is already in Rio de Janeiro - this year’s Summer Olympic Games capital. 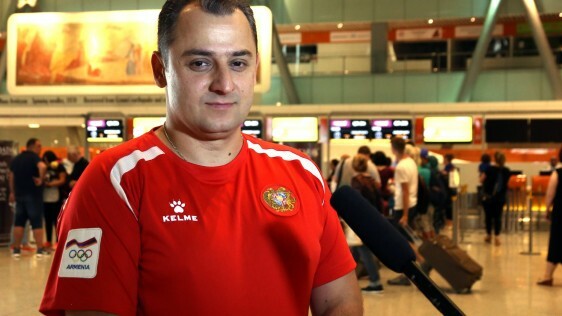 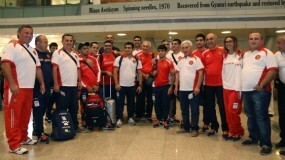 The Armenian boxers, weightlifters, swimmers, wrestlers, shooter, athletes, gymnasts, judoists will be supported by the representatives of Ucom, who headed to the venue of the world’s chief sports competition. 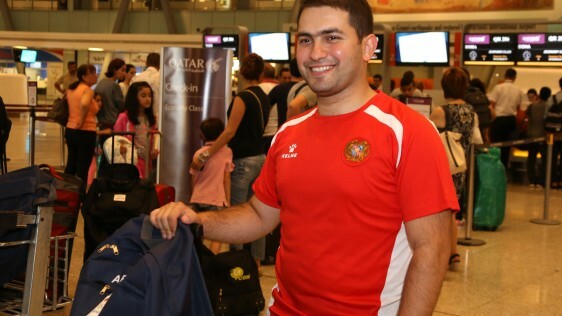 “The status of a national operator obliges us to support our sportsmen in all possible ways. 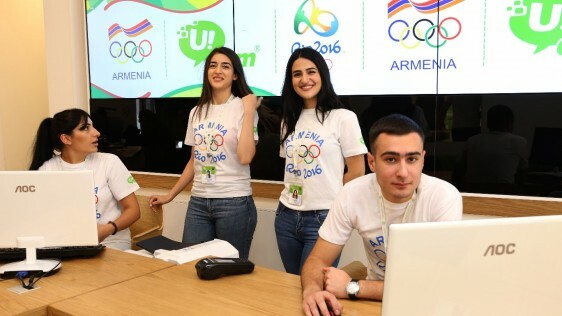 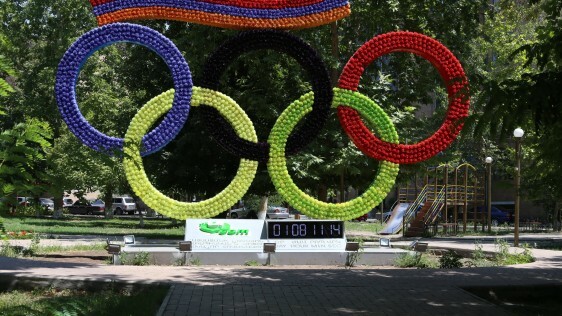 During all these days the world will be living the rhythm of the Olympics, the entire Armenia will be watching the live broadcast of Rio-2016 most spectacular events brought to you by Ucom. 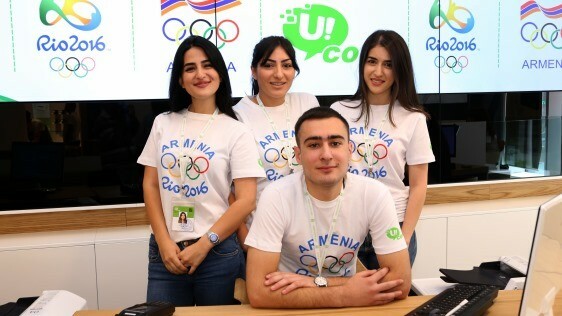 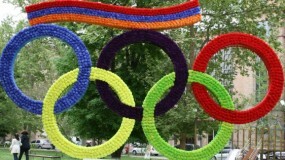 All Ucom employees will be wearing a special uniform and following the performances of our team with an excitement. 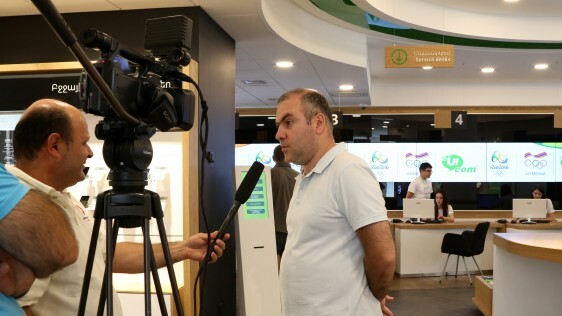 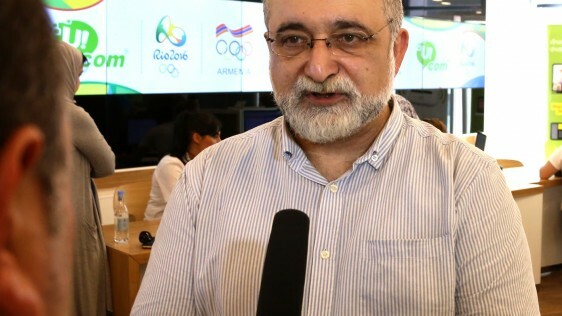 We believe in strength of our athletes, we possess trust in their abilities, and expect nothing but the victorious medals from them”, - said Tigran Safaryan, the Head of Marketing and Communications at Ucom.